£3.00 per loan (includes 50% discount for Standard and Subscriber members). 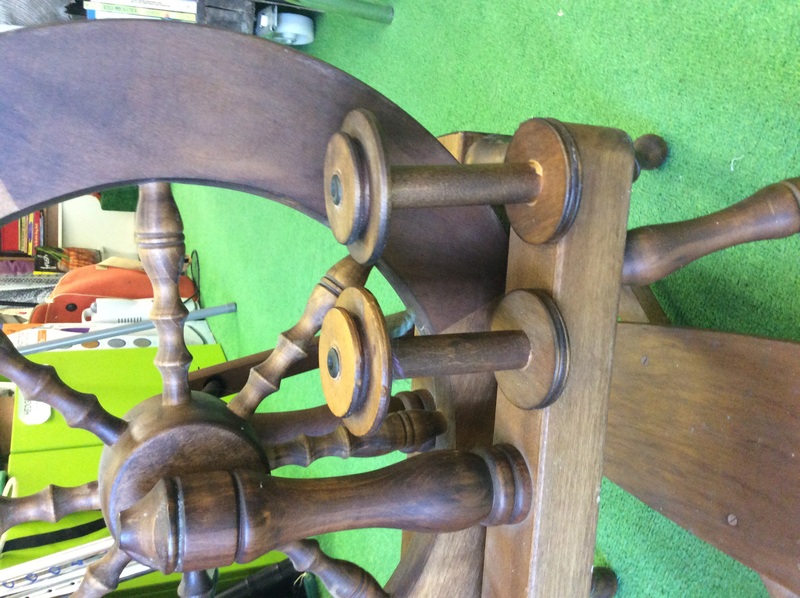 Beautiful vintage wooden spinning wheel. 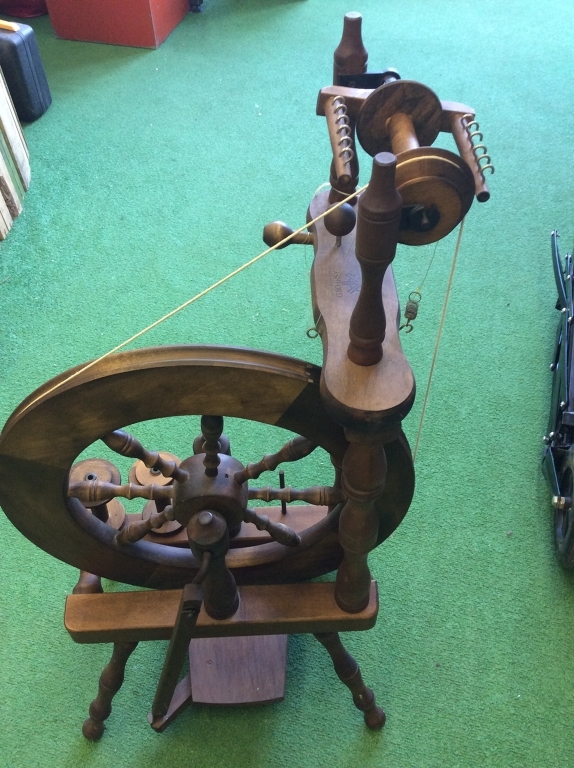 If you don't know how to use this item we can direct you to a knowledgeable spinner.